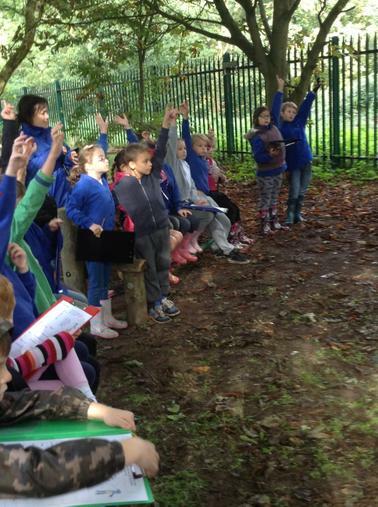 Having fun while learning in the great outdoors! 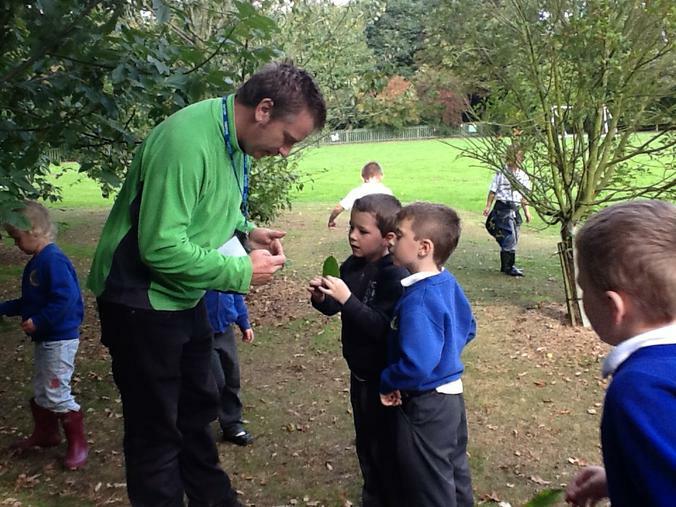 We have been very fortunate to have Ashley Butterfield, outdoor learning specialist in school. 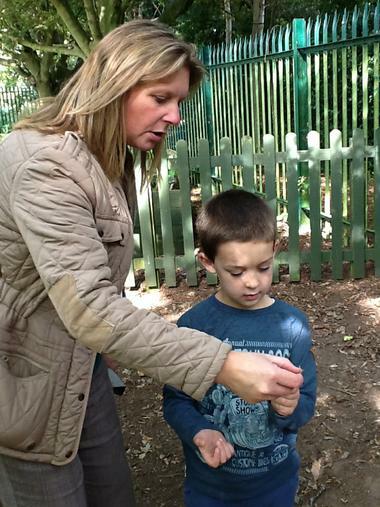 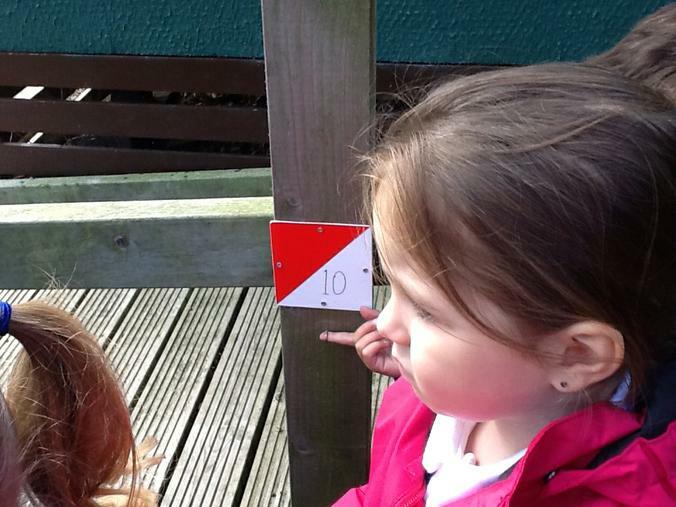 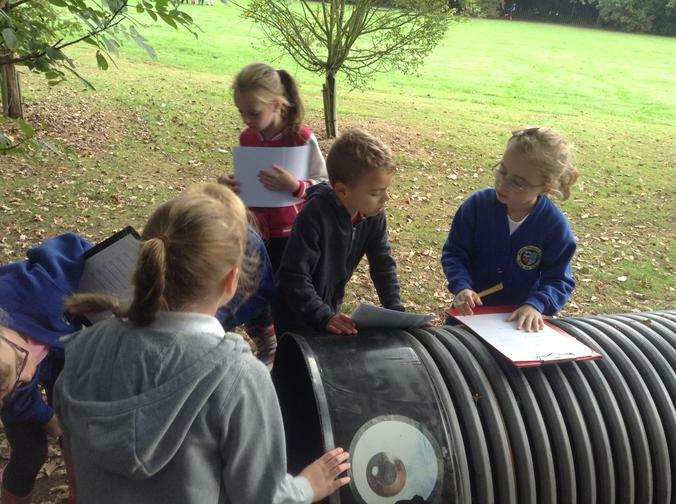 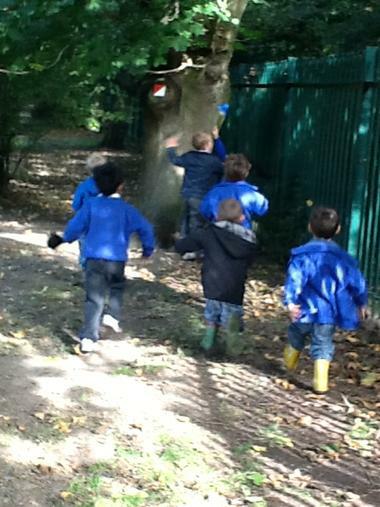 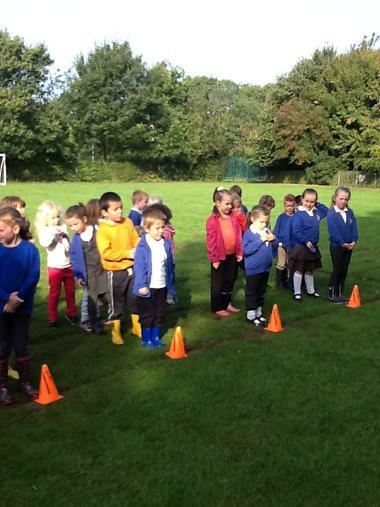 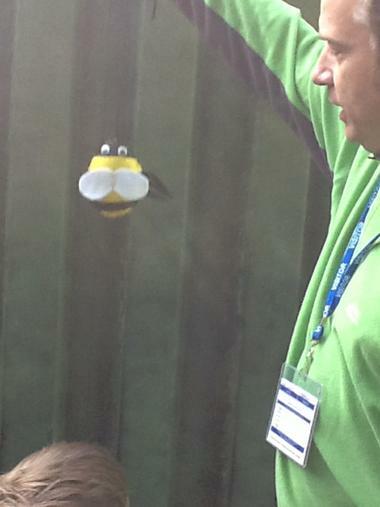 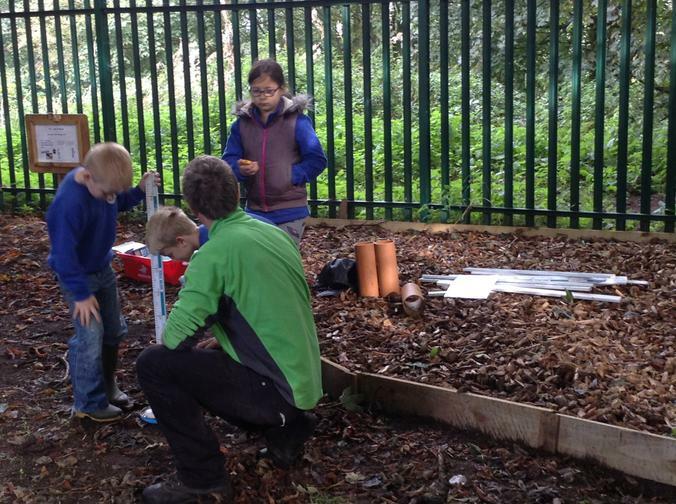 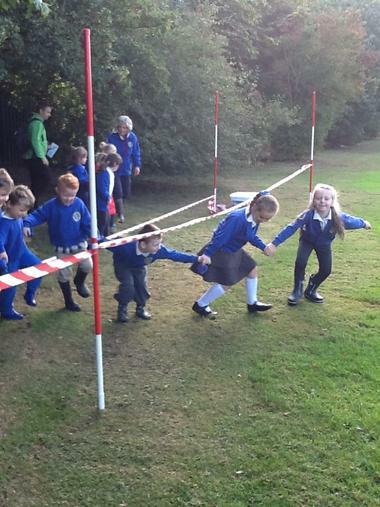 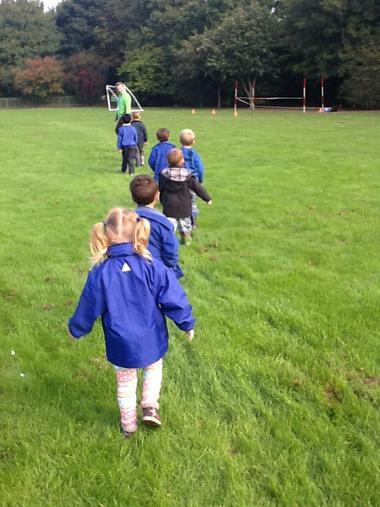 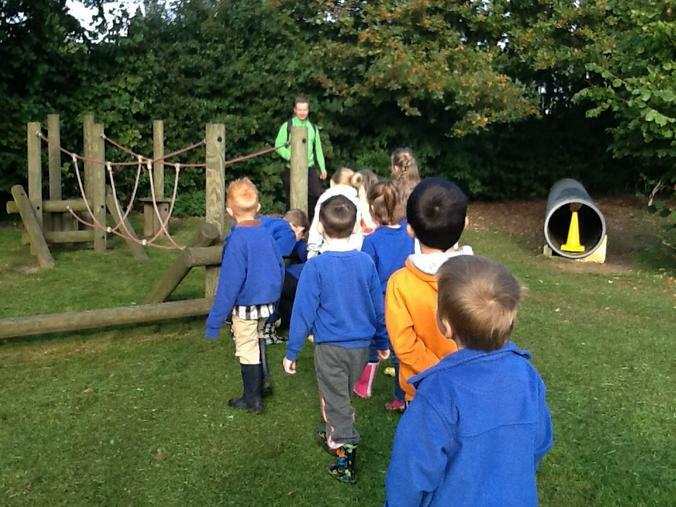 The children swapped their smart uniforms for old clothes and wellies and had fun while learning in our outdoor area. 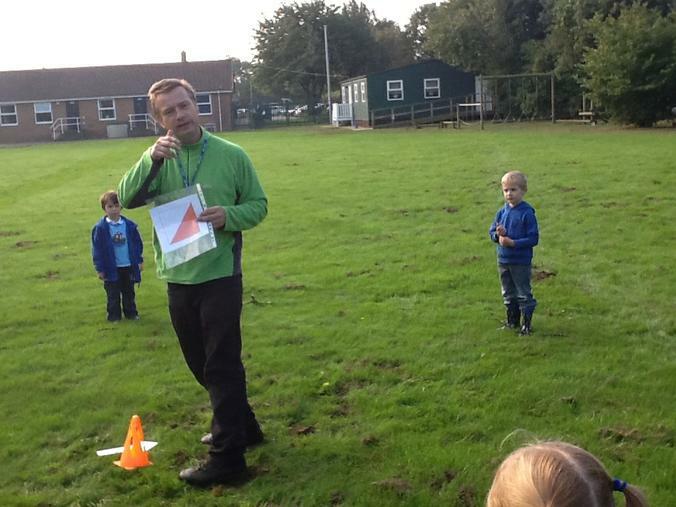 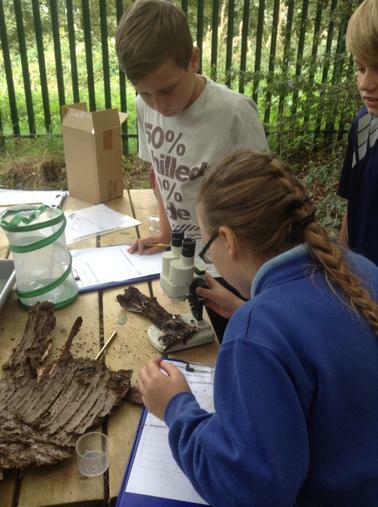 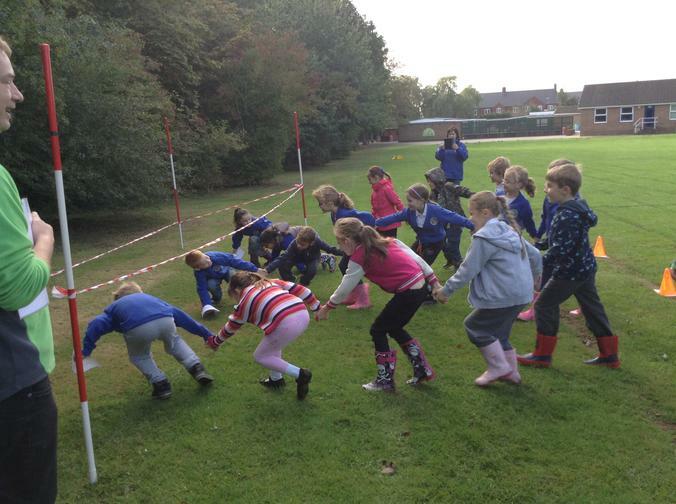 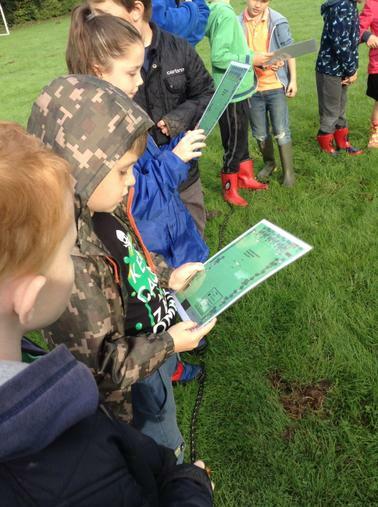 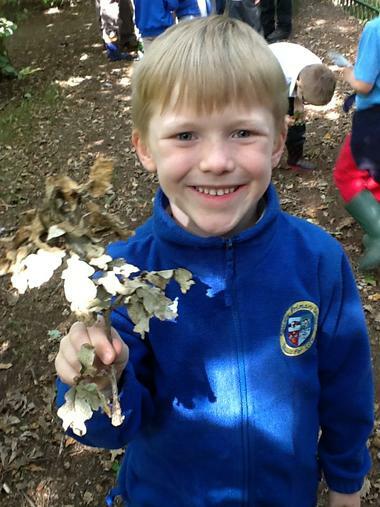 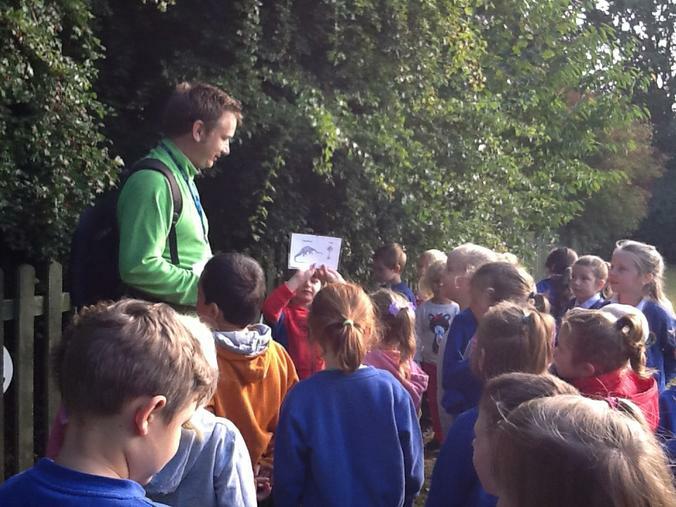 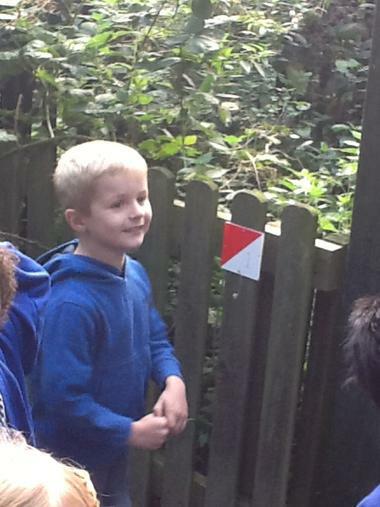 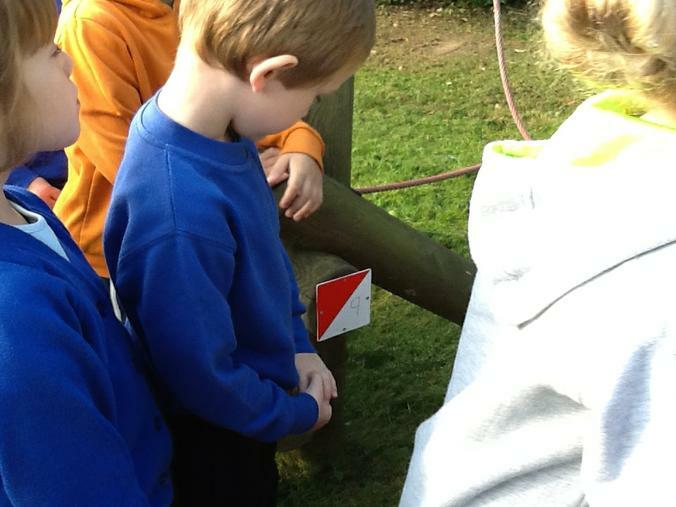 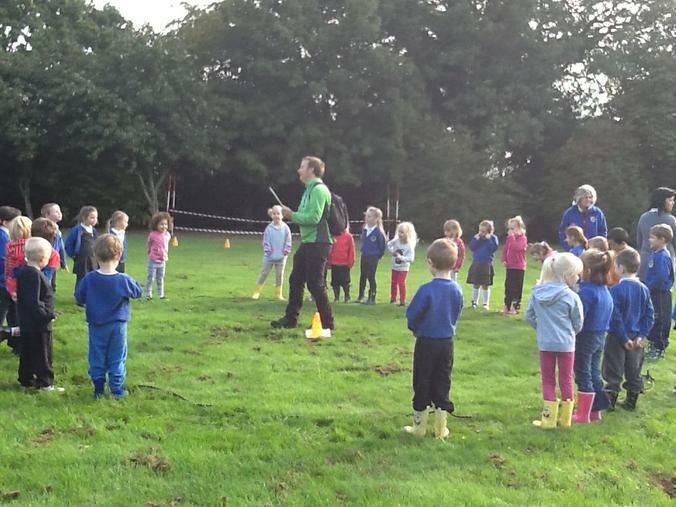 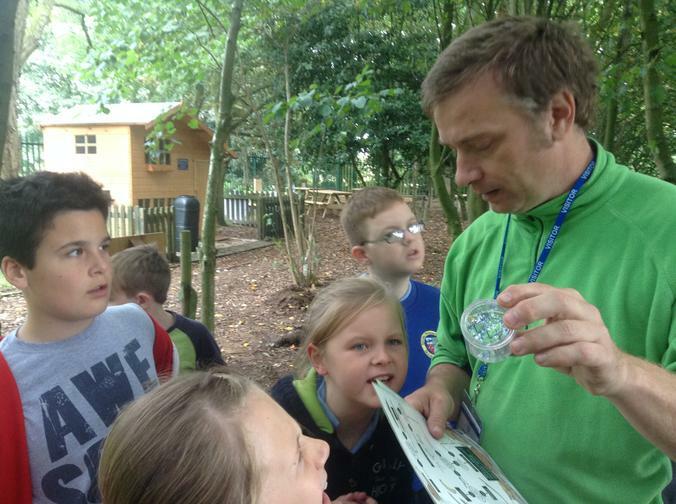 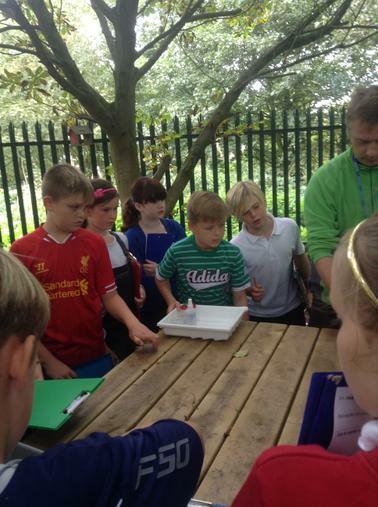 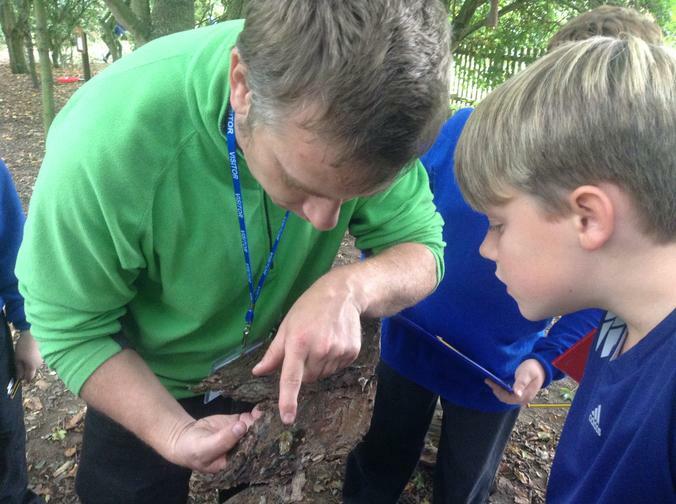 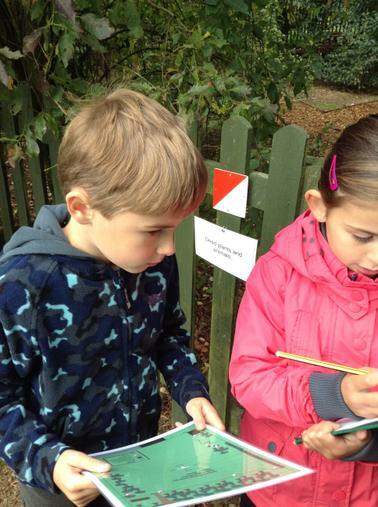 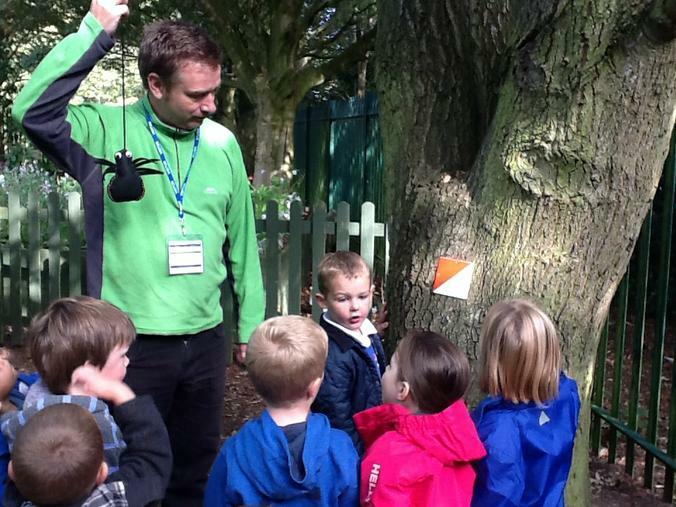 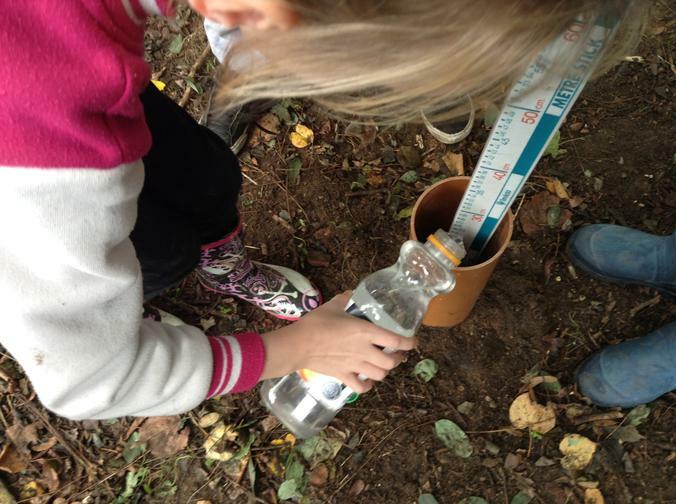 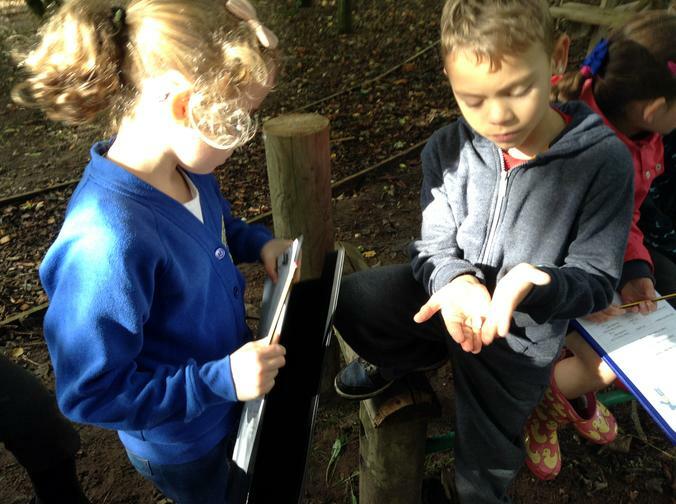 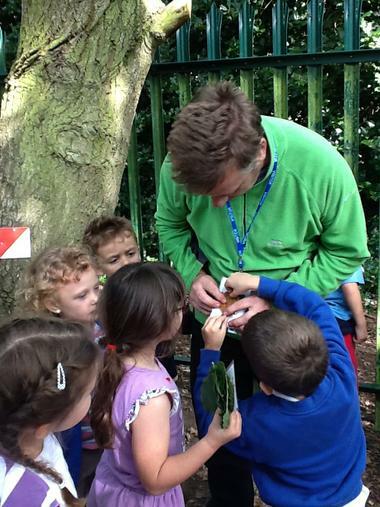 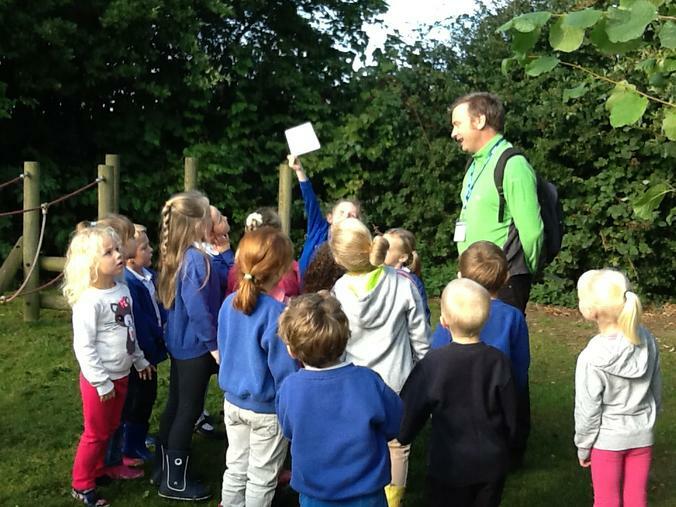 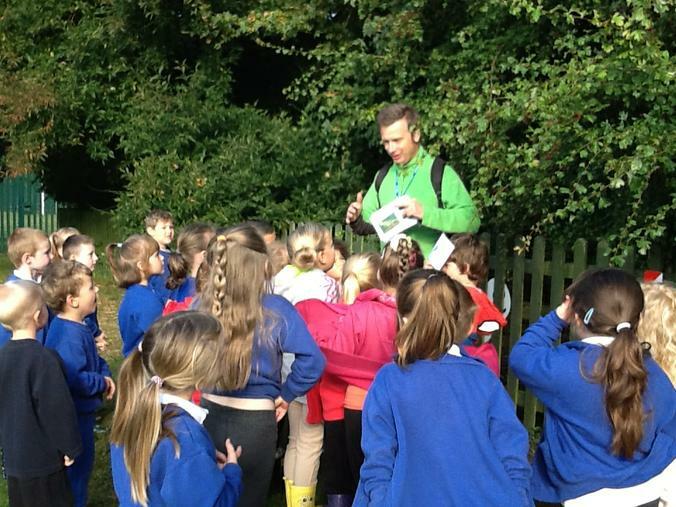 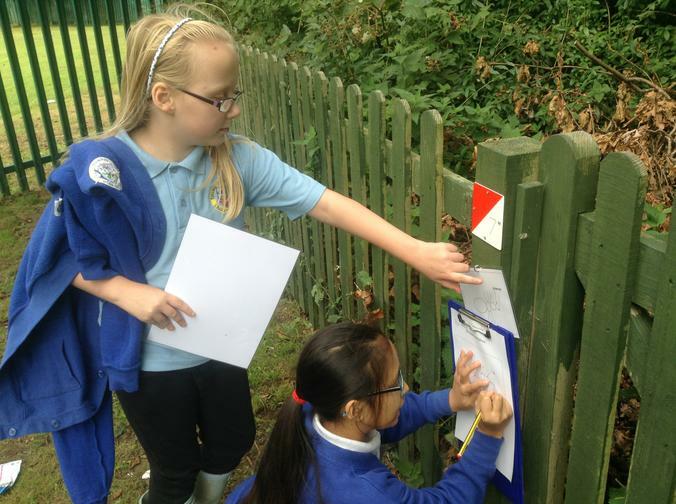 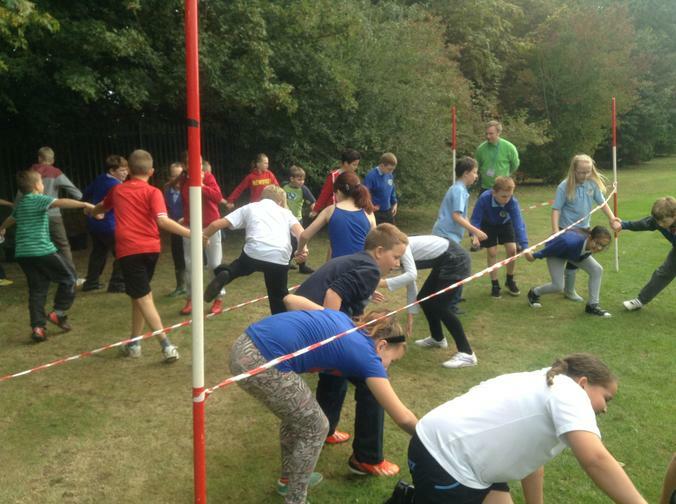 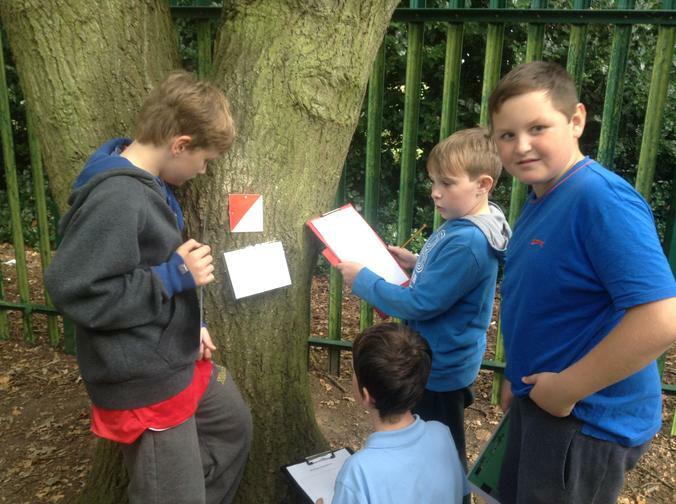 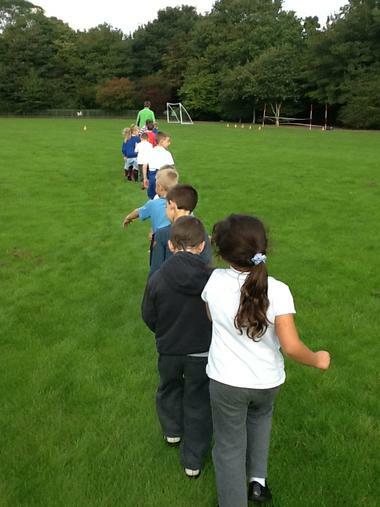 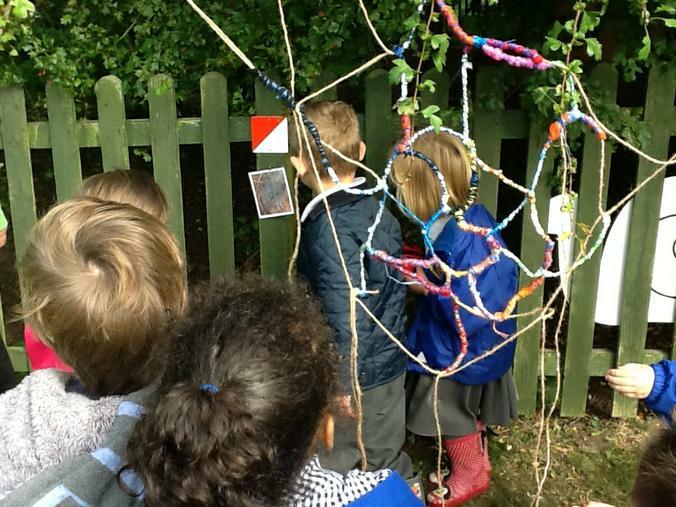 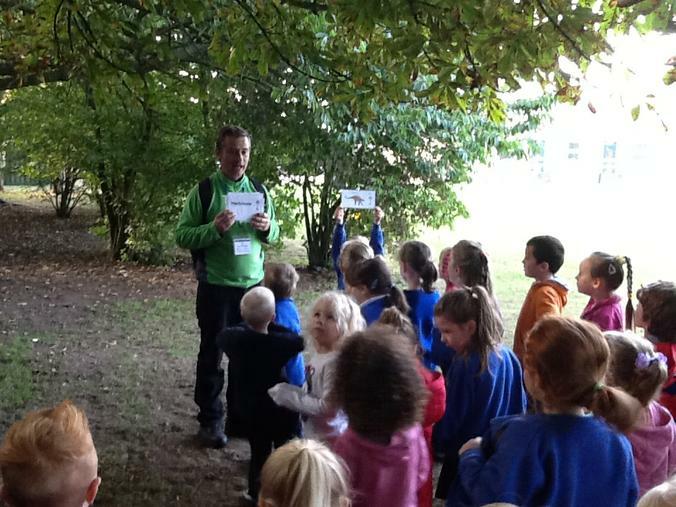 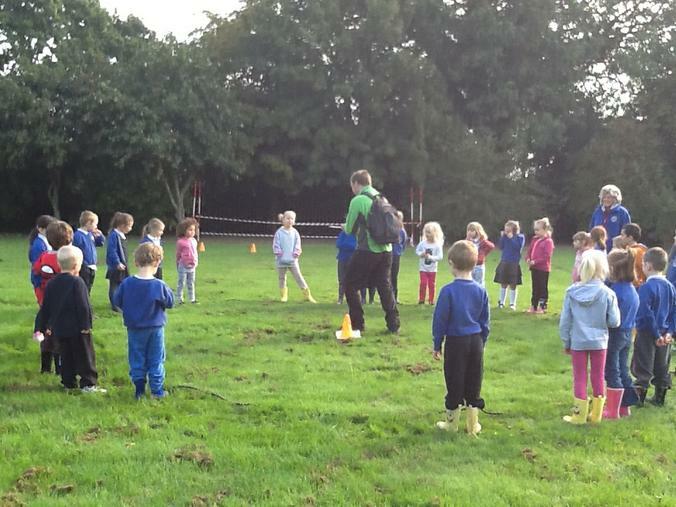 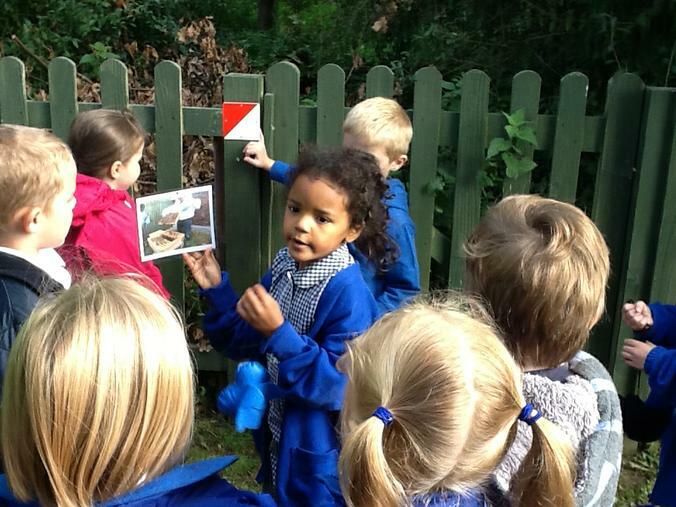 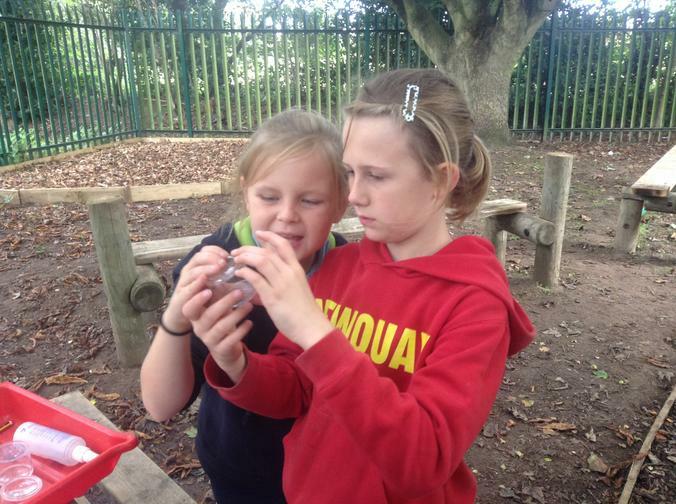 The activities included orienteering, helping animals find their homes, looking at insects and bugs and working as a team in various activities.